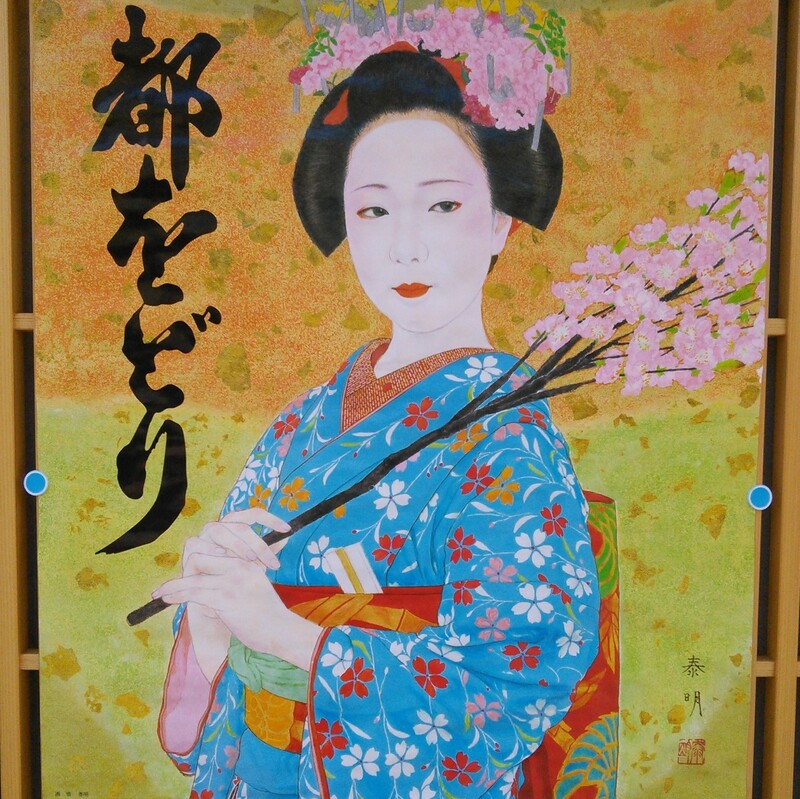 I've been to Kyoto a few times but I've never been to Miyako Odori. I've never even heard of it. 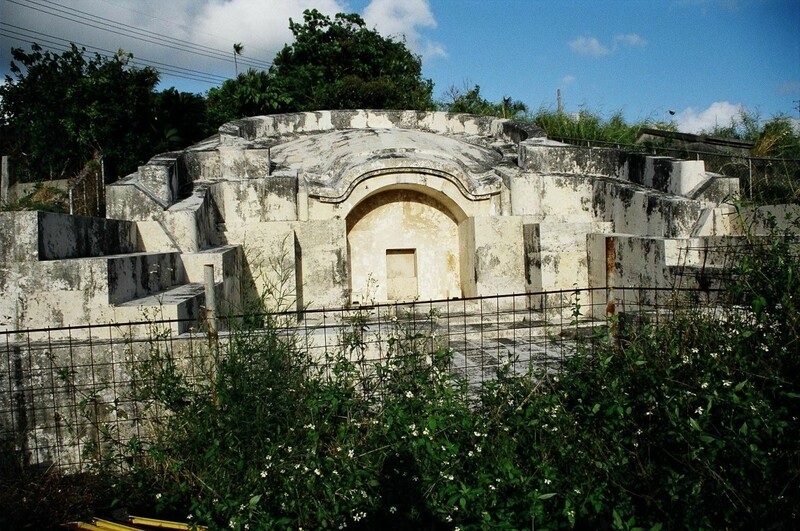 But the more I learned about it, the more fascinated I was. I couldn't wait to go. 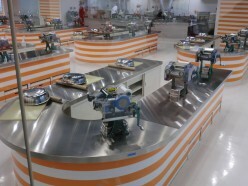 The Instant Ramen Museum is a fun day for all in Ikeda, Japan. It's surprisingly interactive and even has a "Hands-On Workshop" where anyone can make his or her own pack of instant ramen. 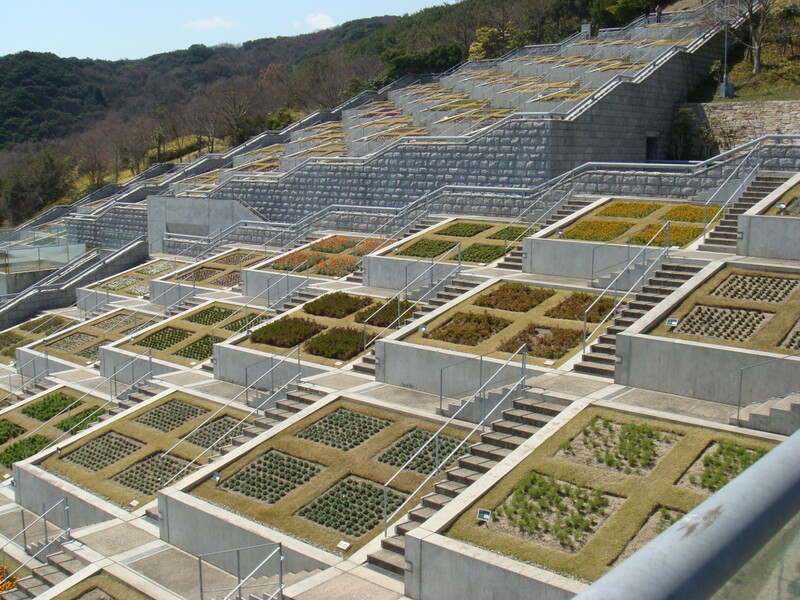 Awaji-Yumebutai is an out of the way complex, built almost only out of concrete and glass. It's a spatial dream; the waterfall, the pond, the botanical garden, the layered terraces with the most original garden ever are quite unique in their conception. 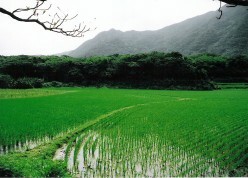 Arashiyama is just outside Kyoto, and is home to one of Japan's most beautiful towns. An account of a day out in this beautiful area. 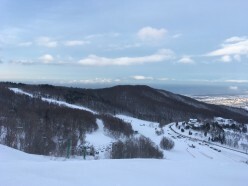 This article is about my trip to Sapporo and Chitose and some excellent reasons for visiting the area. 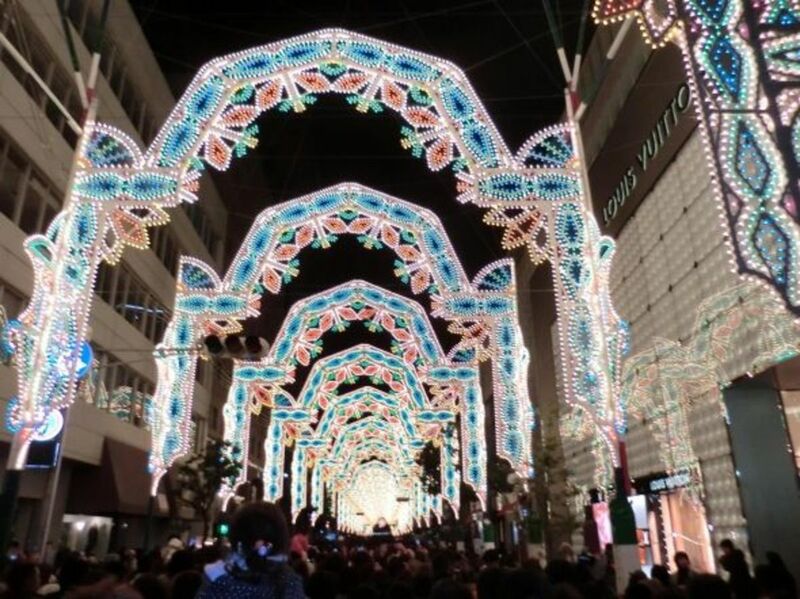 Every December crowds gather in Kobe as it holds its last festival of the year: the Luminarie. For eleven days straight, over 200,000 colorful lights bring cheer to visitors and residents alike. For many people, Japan seems too exotic and distant to ever consider living in. The reality, though, is that the country's high quality of life is refreshing - as long as you can handle the loneliness and language barriers. 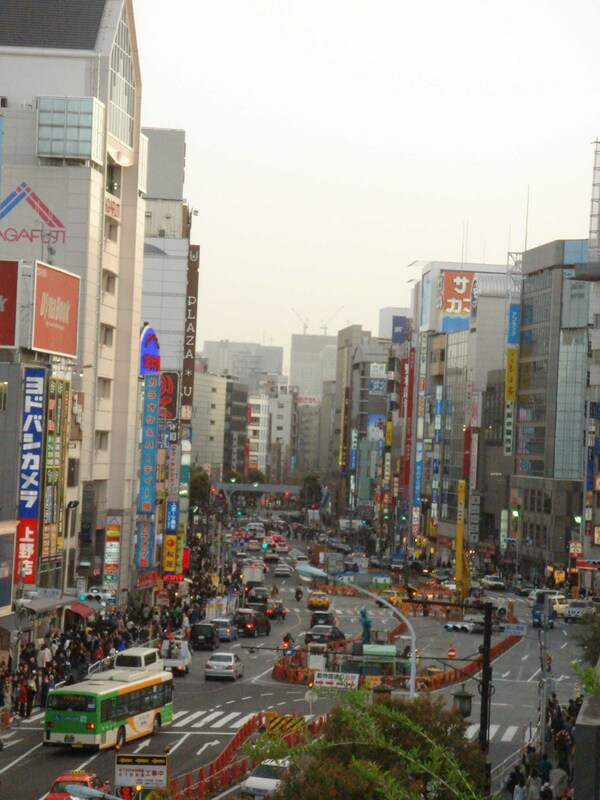 8 Fun Facts About Tokyo! 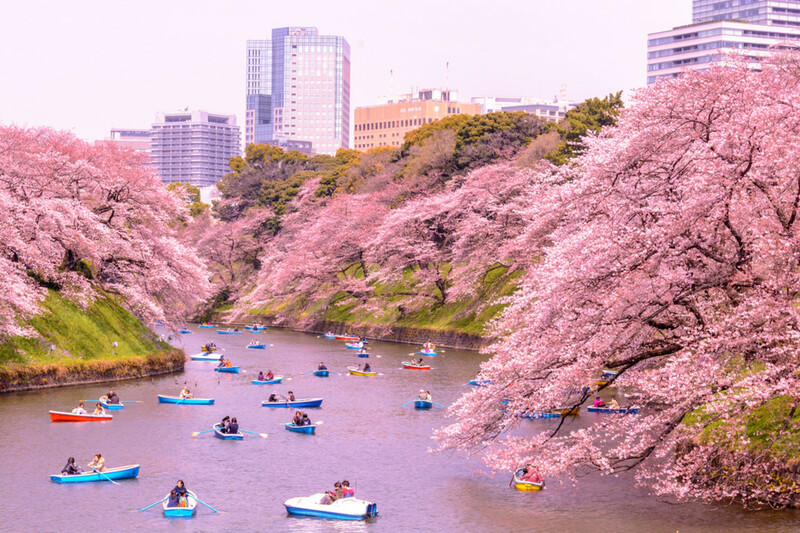 You may already know that Tokyo is the largest city in the world and the capital of Japan, but here are 8 other fun and interesting facts about this city that may surprise you!